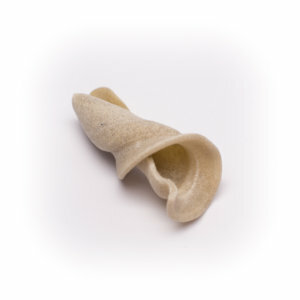 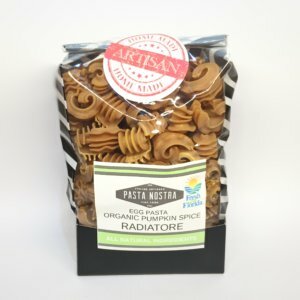 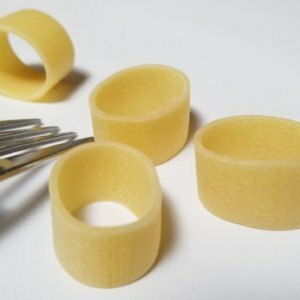 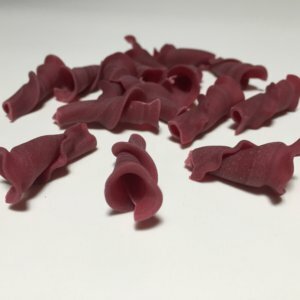 Categories: All Products, Dry Pasta, Pasta Shapes. 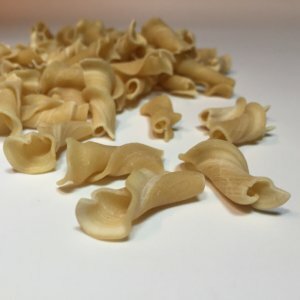 Made using semolina durum wheat flour, natural Florida spring water. 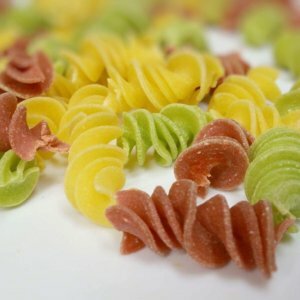 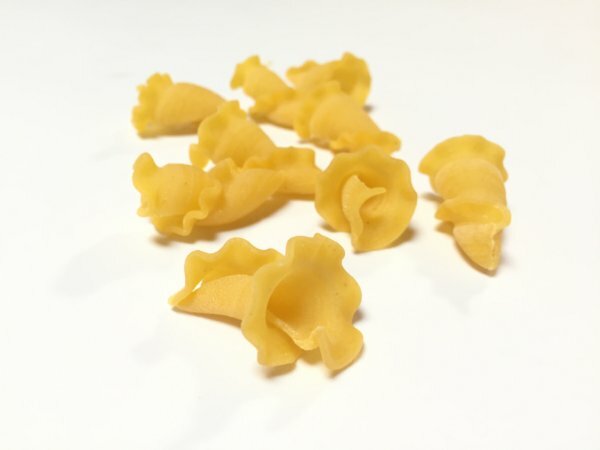 Gigli is also known as 'campanelle' or 'riccioli' depending upon what part of Italy you are. 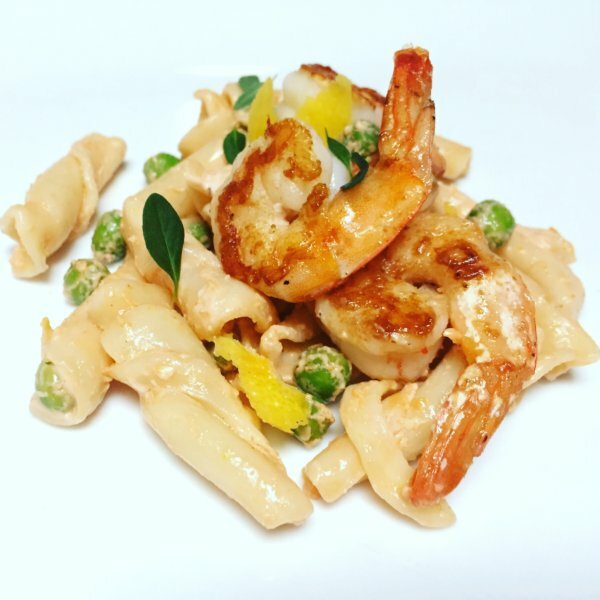 We create our dough using only semolina durum wheat flour and natural Florida spring water. 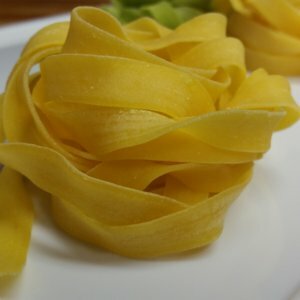 It is therefore suitable for those of you following a vegetarian or vegan diet. 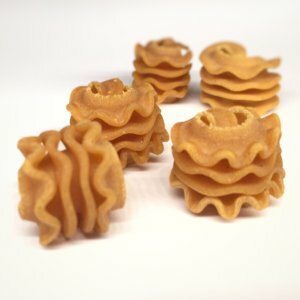 Once the dough is ready, it is extruded through a bronze die which gives each gigli a lightly ruffled edge and rough surface. 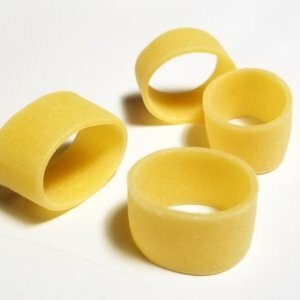 This ensures that the maximum amount of sauce clings to the pasta for an enhanced pasta eating experience. 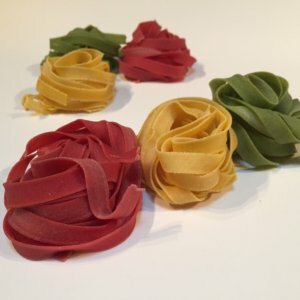 All of our pasta dough is handmade in small batches and every step of production is overseen by The Pasta Maker to ensure the best quality every time. 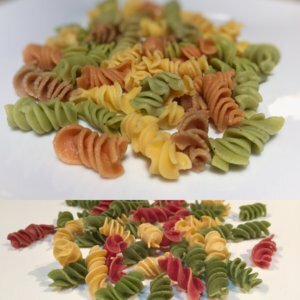 Gigli is best served in thick sauces and we recommend any of ours which are made using only San Marzano (DOP) tomatoes which means that they are truly Italian and truly from San Marzano. 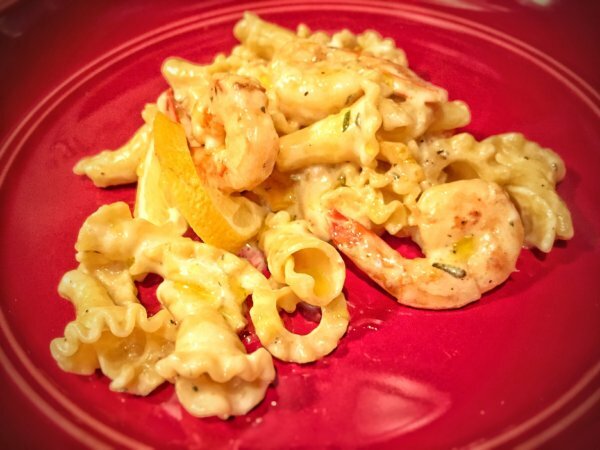 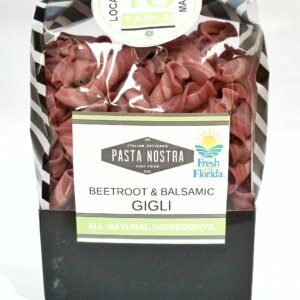 Share gigli as a salad, boiled or baked using your favorite sauce.